I cherish the relationships I build with you and your children. The Birthday Club is a reflection of my ongoing commitment to you. 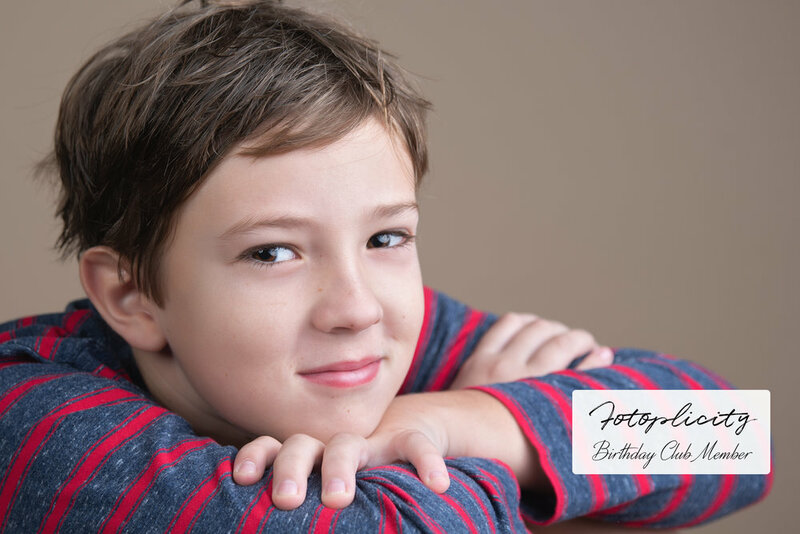 It is my pleasure to provide you with a Birthday Club session for your child during the month of their birthday so you can keep your child’s growth documented through the years. Sessions are limited to specific dates and times each month. The session includes a 10 minute studio session and online proofing gallery of the the best 5-8 images from the session. You may download ONE complimentary high resolution digital (my gift to you). 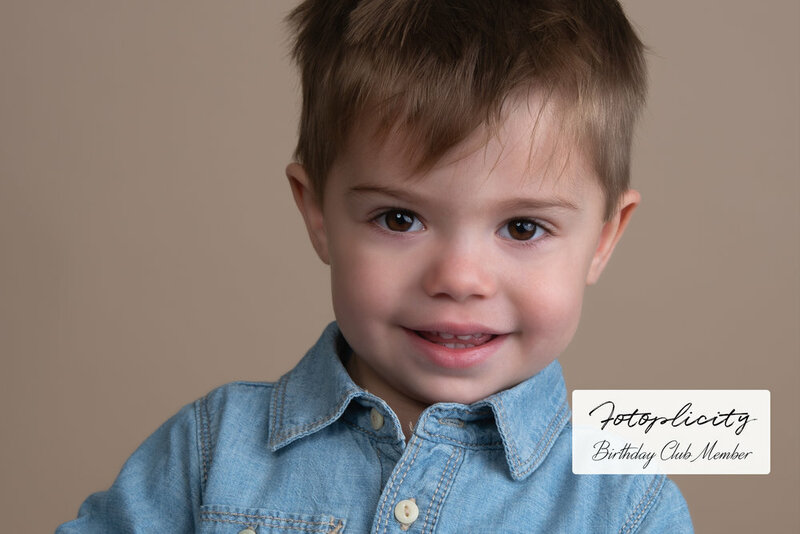 You may also purchase additional prints and products at special Birthday Club rates. PARENTS LOVE THE BIRTHDAY CLUB! Have you had a session in the past year and want to sign your child up? CLICK HERE to complete the registration request.